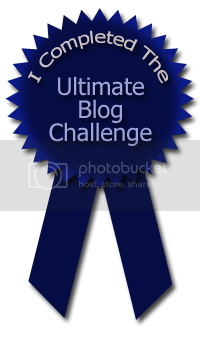 Thirty days ago I signed on to do the Ultimate Blog Challenge. I joined because it said it would create a daily habit, help you create connections and interact with others, and be accountable with motivation. I have sat back today, reflecting long and hard about this challenge, what I had learned, what I had found, and what will happen now. I have learned to think about a challenge before I jump off the ledge and into the pool. Think about the actual time it is going to take. When taking on this mission on I was sure that it would be an easy thirty days. I had so much to say, so much information to give, how could I not complete this task. It started out easy enough, but by the 5th or 6th day I knew I was in trouble. I struggled to find a coherent post, one that I thought was interesting enough to make some one ponder. Day 15 found the struggle real. What was I thinking, should I just quit and sink back into my corner of obscurity and pretend like I had never clicked the join in button. I forged on.. At Day 20 my posts became later and later, some being completed in thewee hours of the morning that was technically the next day. I found myself laying in bed at night, thinking over what was I going to say tomorrow, how would I fill those blank pages with thoughts. Finally the light at the end of the tunnel appeared by the 25th day. Only 5 more posts! I was nearing the finish line and what a wonderful sight it was. Now here I am, the last and final post of this challenge. It is over, the finish line has been crossed, the victory dance is on. “Think before you commit” are words I will learn to live by. I found that I wasn’t a great writer. Words do not flow as my fingertips race across the keyboard, my thoughts are scrambled. I love to read and deep inside my head was the thoughts “I could do that, I could write the great american novel, I could become a famous author, people running to grab my next book that was on the Best Sellers Review”. Hmm.. Not so much. I found that 30 days seemed like a lifetime, that sometimes you should perhaps look before you leap. 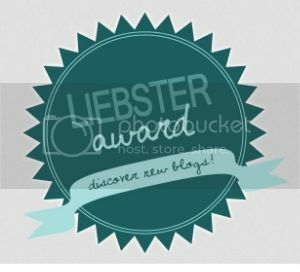 I found a new respectfor people that have a great blog, posts that are informative or just plain fun. The time it takes to sit down and gather you thoughts, post them on screen and add pictures as needed is sheer talent. The dedication is strong and for that I commend all bloggers! I found great blogs out there that perhaps I would never found had I not accepted this challenge. I found a great sewing community that are so ready to share and help as I struggle to create the next garment. What is next? I am not sure about this.. My thoughts change from day to day as my life changes. I do know that I will not be writing every day. I will gather my thoughts and information carefully, trying to write a more coherent post, one that is worth reading. I will still be a hoarder of fabrics, notions and patterns. I will still have too many projects on the table, I will still have too many ideas in my head. But not every thought, or project needs to be turn into the written word. Thanks to all the ladies that have responded, kept me going when I wanted to quit. Without you I would have thrown in the towel fabric swatches. I apologize for posts of redundant meaningless chatter that I have subjected you to. Thanks to all that actually took the time to comment, like or was brave enough to follow me. I have done a little pattern and fabric sorting and will be offering these pieces up for a giveaway for those of you who want them. I bought all of this fabric when great plans in mind, the next greatest fashion design idea. Unfortunately neither of my daughters liked the fabric or the pattern that I selected. So they were stored in boxes, lonely and useless in my household. But perhaps in your household you will find a use for them. Here is my offerings as a way to thank each and every one of you. I thought this was going to make a great button up shirt for my oldest . I love the colored detailed in the fabric.. She did not. I really wanted to create a airy summer dress but not one of my daughters loved the orange like I did. Great dress material. It is lightweight but has enough hand to make a nice dress.. They said “not so much”. My oldest daughter wanted a swimsuit and loved it until I bought it, she did not care for the design after all. Anyone interested in patterns? All of them are brand new. Anyone interested in owning any of these items leave me a comment. Everyone has seven days. I will then pack up and ship. This giveaway is open to everyone! If no one wants them I will throw them back into my stash. Remember that one man’s trash is another man’s treasure! So I sign off tonight with a sense of both relief and sadness. It is finally over. It looked like a BIG challenge 😀 but you did great! Looking forward to your next post, not tomorrow though! Right? 😀. You have a lot of nice things there, especially the chambray, or the linen, or the jiffy pattern, or …. Happy Sewing to you too! I didn’t realize you were doing a blog challenge, though I noticed you were posting very regularly! Thank you; I really enjoyed reading your posts and learning about sewing. My hat is off to you for doing 30 days in a row –I can’t even imagine doing the same. Heck, I can’t even imagine doing a week. Waw! Impressive. You managed 30 days in a row. I would have given up after 3 ! Congrats! Especially since it was a huge challenge by the looks of it. What an inspiring post! Congratulations on achieving your goal. It’s been really interesting to read. And what a totally amazing giveaway! 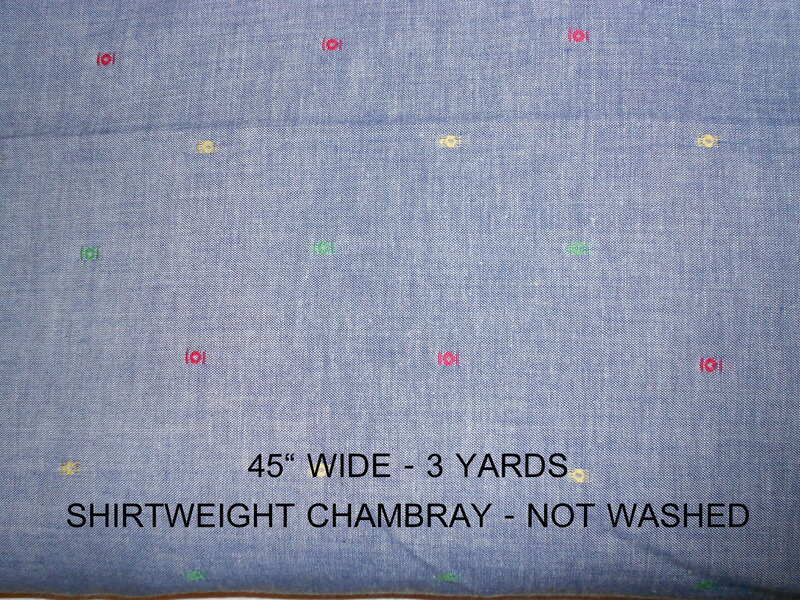 Those fabrics are so pretty, especially that first one, the dotted chambray. You did awesome on the challenge! I can’t even eek out a post every week, so I totally take my hat off to you 😉 I’ve learned alot from your posts, and even if I’ve been a bit behind on my blog reading, I read every single one. Have yourself a well deserved break! Congrats for sticking to the challenge! I don’t think I could post for 30 days in a row! That sure would be difficult! And…. you’re tempting a fabric hoarder with more fabric! 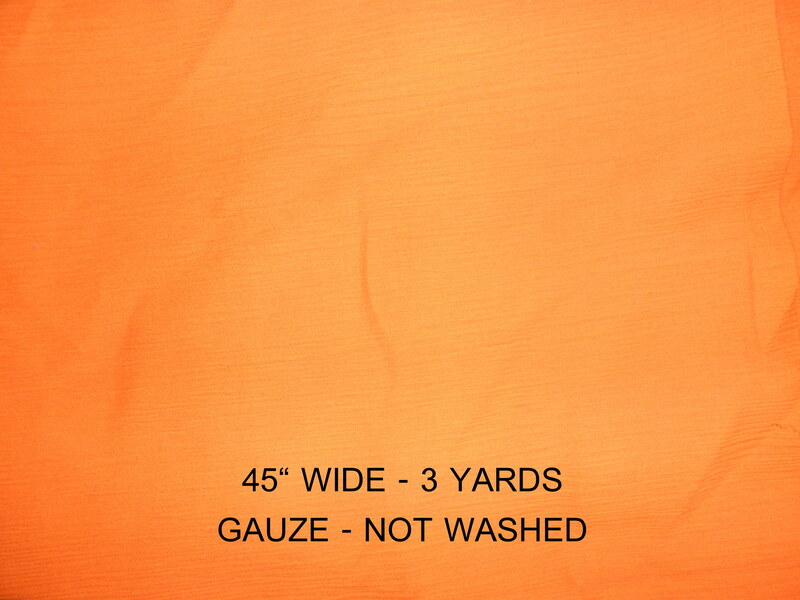 I do have to say that I love that orange gauze….. it’s too bad your girls didn’t! Can you hear that round of applause? It’s for YOU!😄. I did not realize that you were doing a challenge, but that is a very lofty goal to attempt and see to the finish. YOU DID IT!!!! You should be really proud of yourself for sticking it out, and it’s been so fun reading your posts each day (or binge-reading every few days, hehe!). Congratulations on your achievement! It’s not easy to blog this often when it’s not your real job! 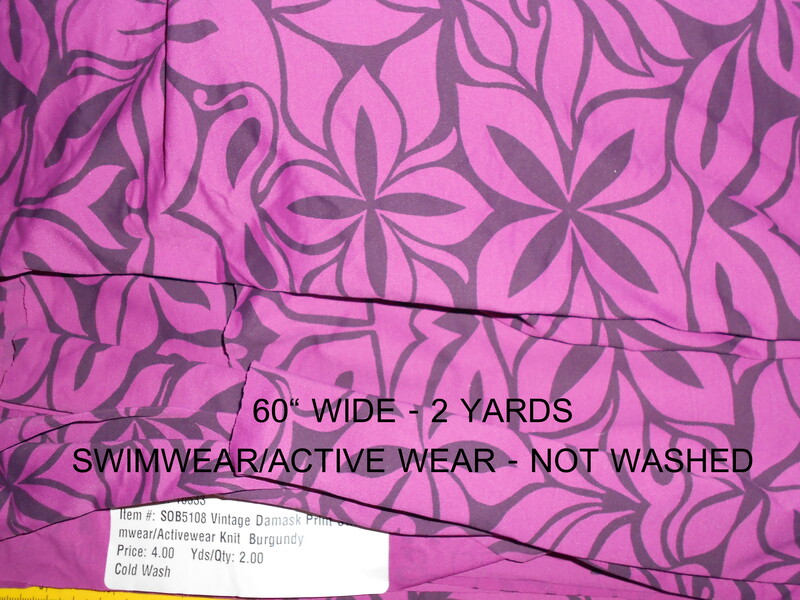 I love the swimwear pattern, it’s so funny! This is a poignant post, KS. 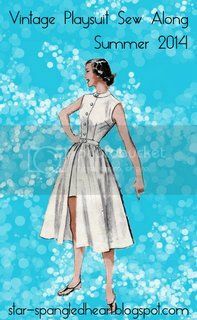 I am sew glad first that you visited my page via the 1940’s Sew For Victory Challenge AND took the time to comment. That’s how I found my way here to your blog. And here you are kind enough to be giving away things. I am proud of you, girl. Congratulations on your 30-day Challenge! I don’t think I could pull that off, maybe a picture but not with any meaningful content. 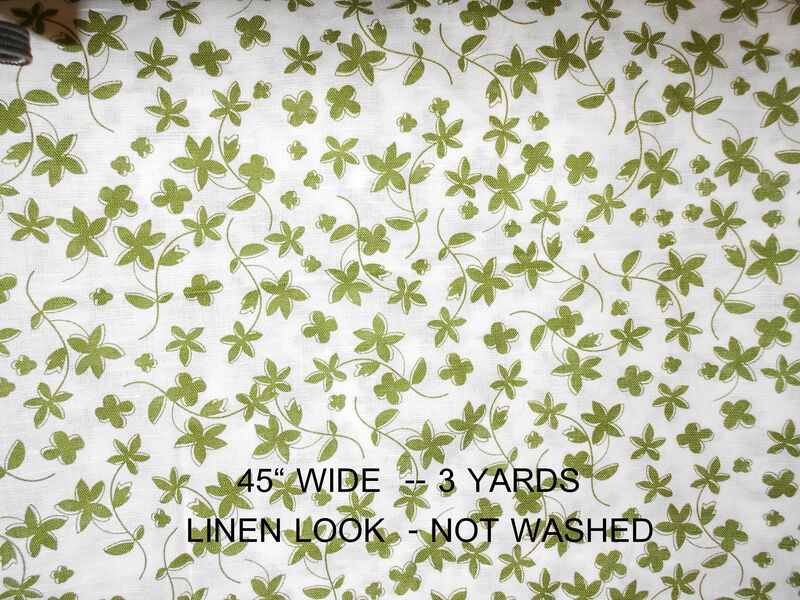 Too bad your girls don’t like the fabric; the green print is lovely. I look forward to reading your next entries. I just wanted to say that I’m so very impressed that you were able to do a post a day for 30 days. (I barely managed 30 posts in all of last year.) I don’t think I ever commented–sorry–but I did think your posts were interesting and informative, and enjoyed reading them. Congratulations!